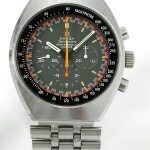 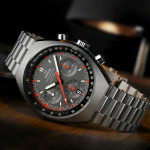 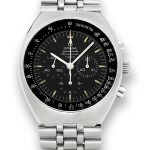 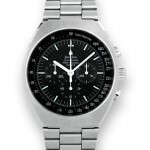 In 1969, the same year we broke our terrestrial bonds and set foot on another world, OMEGA introduced the new-look Speedmaster Mark II, a timepiece with a streamlined case. 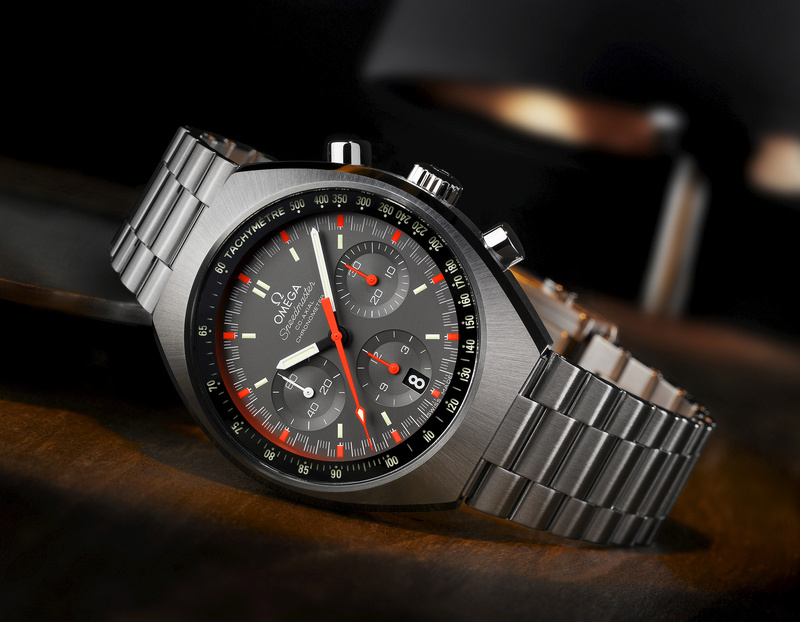 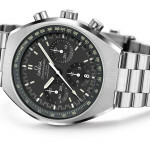 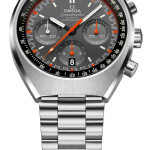 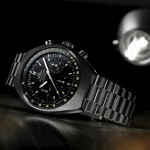 In 2014 OMEGA has introduced the classic chronograph in an updated form. 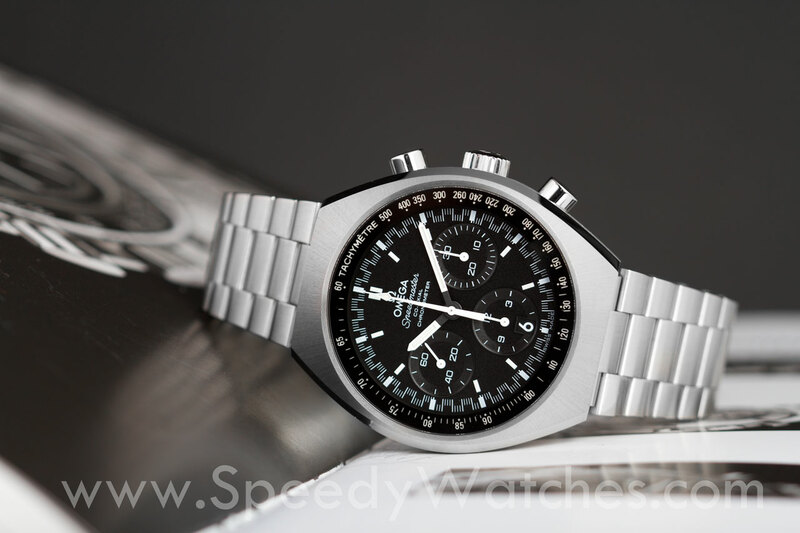 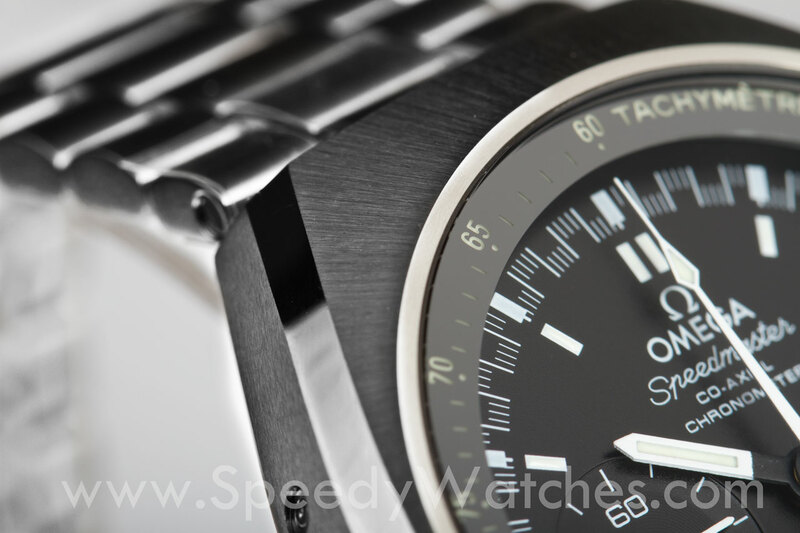 This entry was posted in Press Release, Speedmaster Automatic and tagged 327.10.43.50.01.001, 327.10.43.50.06.001, Co-Axial, Mark 2, Racing, Video on February 28, 2014 by Dale Vito.